For hiking a summer trail, admiring the fall scenery, embarking on over 1600 miles of snowmobile trails, or driving through on a beautiful spring day, the Crown Park Inn is the number one hotel choice for any visit to Aroostook county. We have been hosting bikers for years because of our convenient location and memorable service. 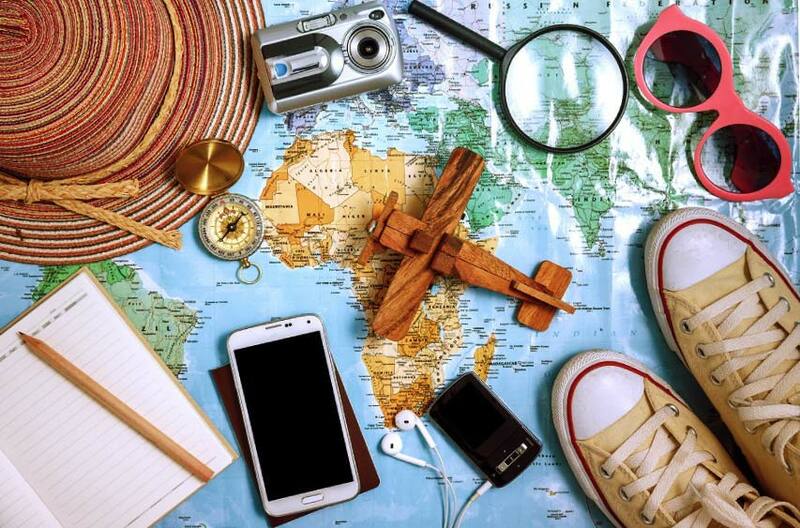 The 4 Corners Tour destination is about 45 minutes away from our doorstep. For the snowmobiling enthusiast, the Crown Park Inn is conveniently located on ITS 83, making it the favorite destination for snowmobilers coming to the area. You’ll have immediate access to 1600 miles of the finest trails in the Northeast and plenty of parking for your trailers. 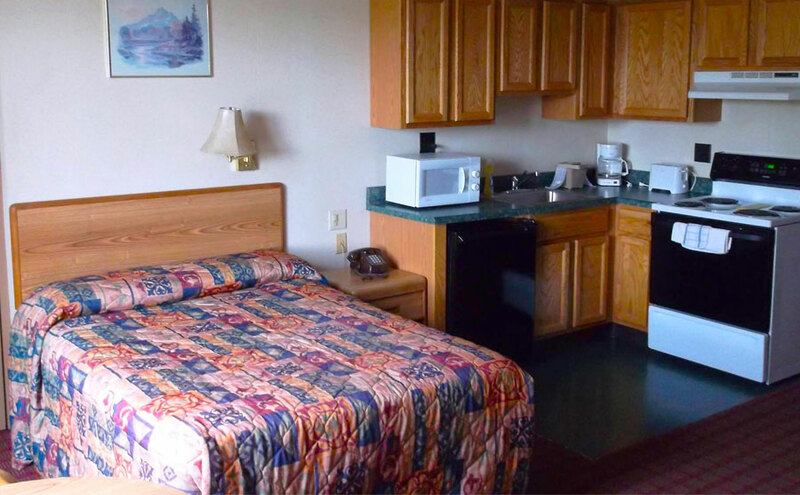 The Crown Park Inn is a favorite among traveling contractors because of our single rooms that include a full service kitchenette. Start your day with a complimentary continental breakfast, get in a quick workout in our nicely equipped fitness room, and relax with a soak in the hot tub. Other amenities include free high speed wireless internet, a business center, guest laundry room, and plenty of car and trailer parking. 1 double bed nonsmoking, free high speed wireless internet, free local calls, cable TV with extra stations, alarm clock radio, and air conditioning. 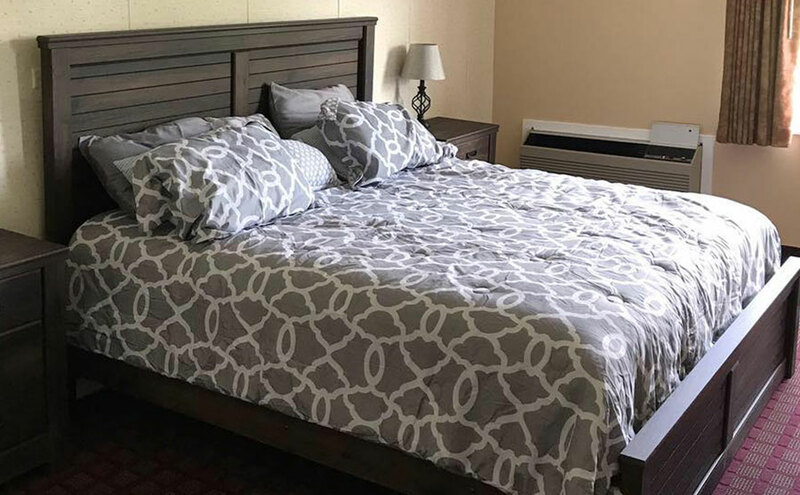 1 king bed nonsmoking with kitchenette, microwave, refrigerator, free high speed wireless internet, free local calls, cable TV with extra stations, alarm clock radio, and air conditioning. 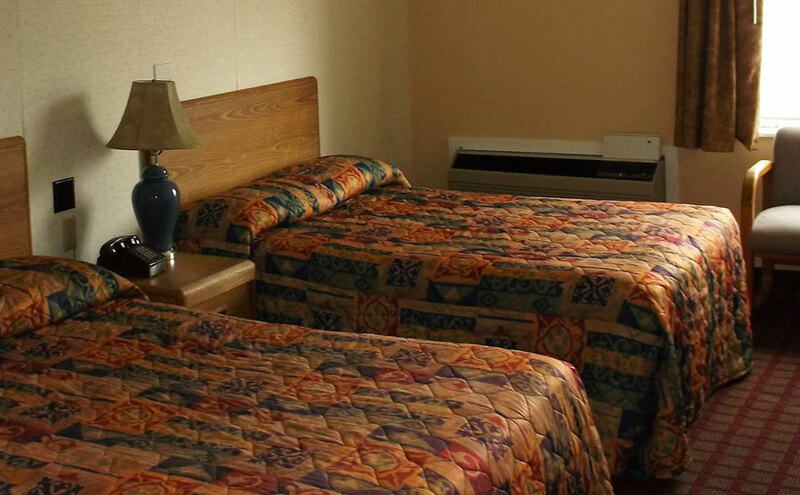 2 double beds nonsmoking, free high speed wireless internet, free local calls, cable TV with extra stations, alarm clock radio, and air conditioning.